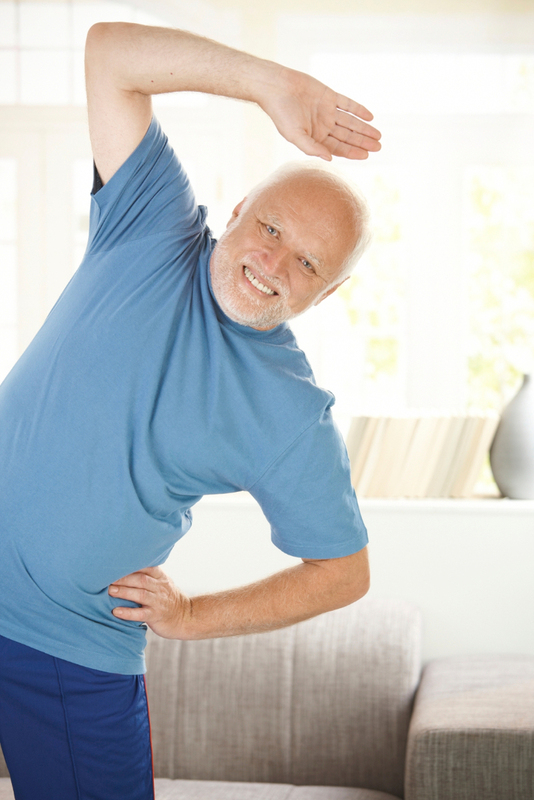 Triple Vitality is designed for proactive seniors who wish to remain healthy, strong, and independent. It focuses on the three elements that contribute to overall health—physical exercise, mental stimulation, and social interaction. Triple Vitality can be a stand-alone offering, or it can be seamlessly interwoven with a homecare shift. We maintain a proactive focus on positive, healthy aging whether our time with a client is technically called homecare or Triple Vitality. The purpose of Triple Vitality is to encourage healthy, active, independent living among seniors. All too often, we meet clients who are withdrawn and who assume they can’t do much anymore. With gentle encouragement and guidance, these same clients are delighted to discover that they still have many capabilities! Success is celebrated and positive feedback is generously given by caregivers. Triple Vitality encourages trying new activities. Novelty challenges our brain in ways that familiar activities do not. Trying a new physical activity, a new board game or mental challenge helps to keep our senior clients mentally sharp. Before you know it, Triple Vitality clients are the ones keeping us on our toes!